Mark and Emma Hewlett welcome you to Kilmokea, a Georgian house built in 1794. It has been lovingly restored and stands admidst seven acres of heritage gardens. Nestled on the banks of the River Barrow this former Rectory offers the ultimate in relaxation. 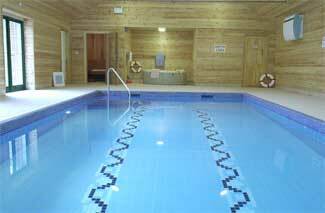 To complete your relaxation experience, Mark and Emma invite you to enjoy the Patterdale Spa at Kilmokea. Kilmokea has won many awards for hospitality. 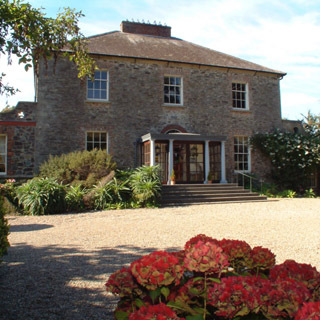 To add to our 'Best Country House in Leinster 2001' we were awarded the RAC 5 diamond rating and their Little Gem award, the highest accolade given to RAC guest accommodation. The AA has also awarded us with 5 Diamonds and their good dining award. 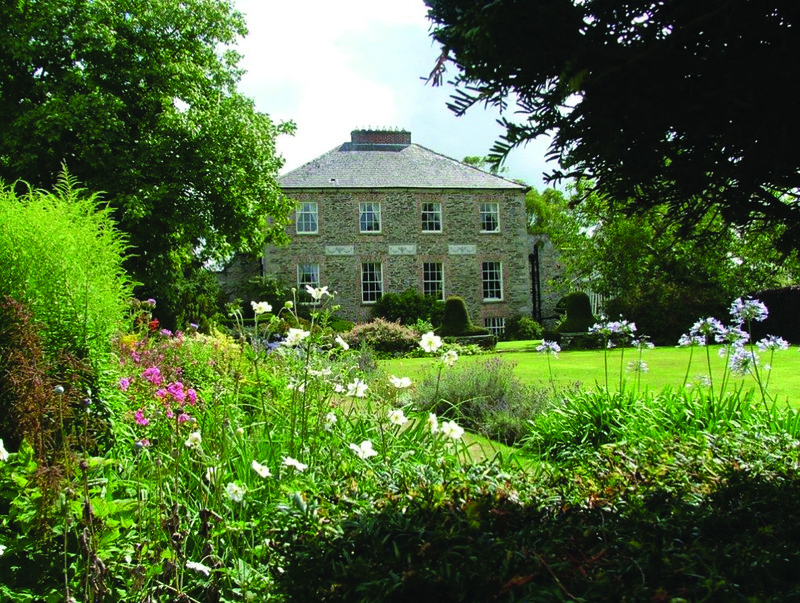 Kilmokea is open from 1st February until 30th November and shall remain open at weekends throughout the winter. Our self catering options are available all year around and our outdoor leisure facilities remain open for our guests to enjoy. 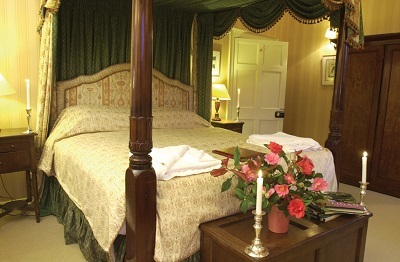 The guest bedrooms, which have been lavishly decorated, include a four-poster and a Bateau Lit. All have wonderful views over the formal walled garden. Organically home grown produce, private trout fishing and Aromatherapy massage treatments offer guests a very special stay indeed. Drive to New Ross. From New Ross take the R733 past JFK. The road is straight for one mile then drive through an 'S' bend. As you drive out of it, take the right turning signposted 'Great Island and Kilmokea Gardens'. Drive for 1.5 miles. As you reach the incline you will see the front gates straight ahead. Drive to Passage East. This is south of Waterford on the River Barrow. Take the car ferry across to Ballyhack. (Last ferry in Winter is 8pm. Last ferry in Summer is 10pm.) Take R733 north, past Dunbrody Abbey. Where the road swings sharply right exit R733. Drive straight for one mile to 'T' junction. Turn left. Gift vouchers are sent out by post free of charge.